09 May 2017 POKERSTARS CHAMPIONSHIP PRESENTED BY MONTE-CARLO CASINO®, MAIN EVENT: Two ONPOK among 9 French players still in the race! Businessman in finance, insurances and services. Guy Pariente is the head of two companies that he created. First in finance is Parfip Lease, having an existence of 20 years in Europe, this group specializes in the financial leasing of for companies and individuals. Moreover, TECHMODE Group has been in operation worldwide for 10 years, providing services such as managing insurance contracts, financial leasing, debt recovery, litigation services, customer services relation, the VPC( remote appointment ), cross selling ,taking inbound calls, business development with teams dedicated to make appointments ,remote appointments and remote selling. Managing the administration and management side of telecommunications networks and information technology. A 24 hour Call Centre , 7 days a week. This company also has an SSII in Madagascar. All these activities have a strong growth and make Guy Pariente a successful man in the business world. 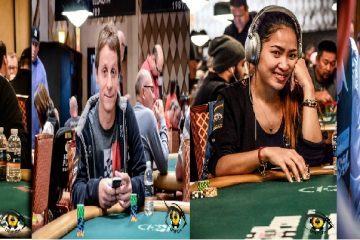 Other activites are on the way such as ONPOK, having a worldwide wingspan, this company must become a record in the sports field not only poker: ONPOK a new vision. The establishment of new businesses is in progress in Europe and the USA, the filed of dispensing consumable products. 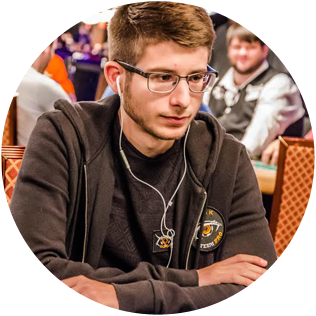 Adrien Allain who has won $1.456.228 live, is currently the player of ONPOK team who has earned most significantly in live competitions. At 19, he has decided to start working and neglected his studies by making his professional career his first challenge. It is at 21 that Adrien discovered the poker and became passionated to this game in which he gradually made his first steps online. 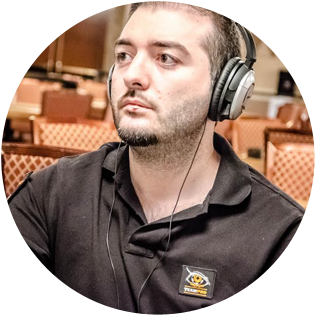 Adrien went to improve and work on his techniques for a year and began to increase significant winnings. 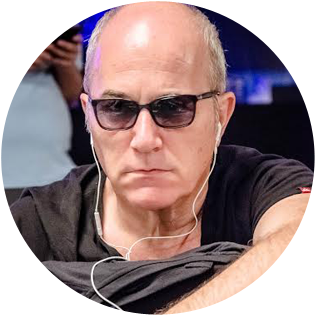 It is in 2009 that Adrien has stopped all his activities to concentrate on the poker and has started to add on his performances. After several sponsoring experiences Adrien Alain has decided to give a new momentum to his career by rejoining the ONPOK team. 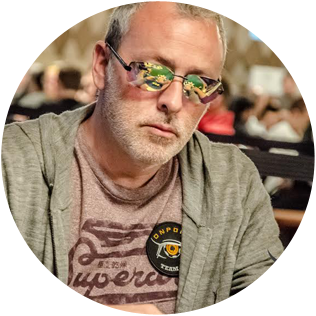 Having made the decision to finish his studies at the university as a non-professional when starting the Hold’Em, Paul Francois will end up involving himself fully in the world of Poker, the scores are already online for a while. 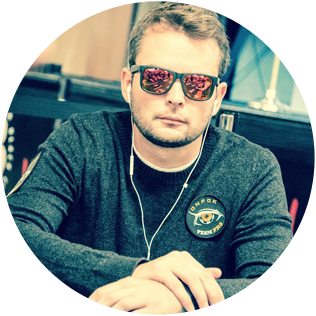 Paul Francois has already won $740 000 live for example a 13th place at PPT in 2012, 6th place of the Main Event of WSOP-E in the same year, and several finals like that of WPTN Gruissan, the Unibet Poker Open Cannes or on different sides of EPT or WPTN festivals. 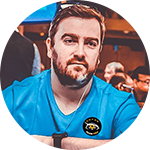 In the year 2015, Paul Francois will win another extraordinary performance by being the best in the ranking for a French player in the WSOP Main Event, finishing 161st for $46 890, enough to begin the adventure ONPOK the best ways. 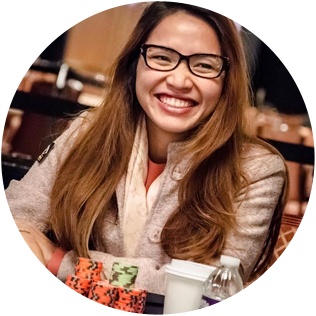 Thi Xoa Nguyen, plays poker since 7 years and debuted online in cash games and tournaments then followed by live cash games in a very assiduous way. It is now her specialty in which she excelled since 5 years by playing tournaments from time to time. She is a formidable player, very aggressive and who is not afraid. She has a good game strategy and plays big limits in cash games in Paris, London as well as in NLH and PLO which she particularly likes. She simultaneously plays tournaments and decided to better invest this discipline by joining the ONPOK team with great hope. She recently scored a beautiful 13th place at the WPTN Paris, 6th at the EPA d’Enghien les Bains and 14th at the EPT Grand Final Monte- Carlo. Jimmy Guerrero decided to play poker simultaneously with his studies at the university of mathematics. He plays mainly on the internet, many heads up cash game, sit n go and online tournaments. He gradually started playing live by playing Wagram, Cadet, and then Clichy until this became his main strength. From time to time during tournaments, a major part of his poker activities became cash game. His main qualities are aggressiveness; game strategy, his physique and his specialty in behavioral science which he studies a lot with real passion. 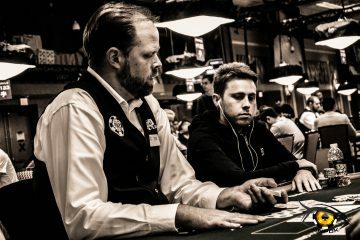 Antoine Saout started playing poker on the Internet in 2007, after a year at the National School of Computer Science for Industry and Business. About a year and a half later, he devotes himself to full time poker. At the end of 2008, he decided to play live tournaments. He qualifies for several tournaments including the World Series of Poker Main Event. In 2009, he finished 3rd in the WSOP Main Event, winning $ 3,479,485. 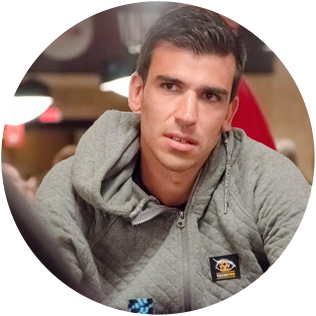 During his preparation, he even reaches the final table of the WSOP Europe. He re-offs almost eight years later, finishing 5th in the 2017 WSOP Main Event and winning $ 2 million. 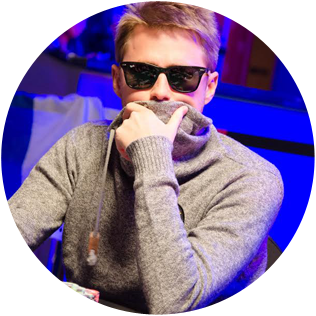 He is to date the 5th French in terms of winnings having won more than $ 5,000,000 in tournaments. After studying law, Vincent joined journalism as profession. He has also been the presenter of a daily emission of horse racing on “France Télévisions” during many years. In fact, he acquainted Guy Pariente at a race course who is the owner of an important racing stable. 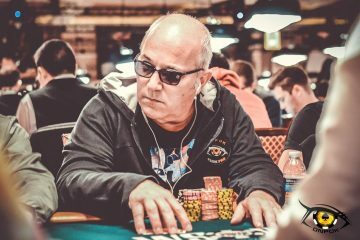 As many others, Vincent discovered poker with his friends and turned rapidly towards the internet where he practice cash games and tournaments games. He participated in his first live tournament in 2015 and is still searching for a first big performance. Onpok gives him the chance to give his best when he is not at the Equidia and LCI platform where he practices his job as journalist.